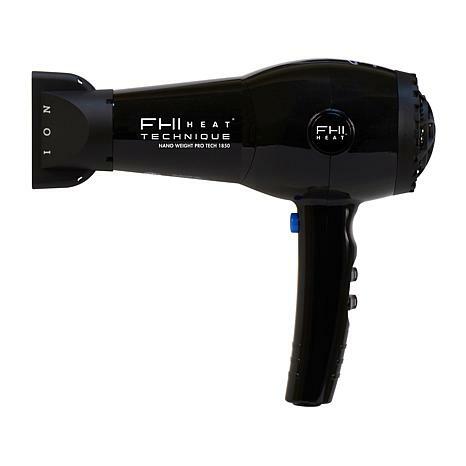 Get the body, movement and shine you desire in a blowout with this lightweight, ergonomically-designed hair dryer. 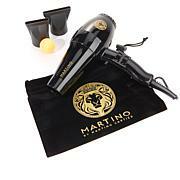 Made with tourmaline ceramic, it dries hair evenly, seals in moisture and reduces drying time by up to 50%. Go ahead, get all the style you've been wishing for. 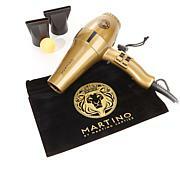 I needed a new hair dryer and bought this one from HSN. It has a lot of settings from cool to hot and low, medium and high blow speeds.This dryer dries my hair fast! I love it! It took me a few minutes to figure how to get the high heat but found it and it works perfectly. I like the brand I have had one before this time. 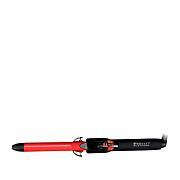 LOVE FHI products! THIS IS A GREAT DRYER! I have a lot of hair, length just pass my shoulders. Its very thick. This blow dryer dries it in half the time! I love it. I live in Vegas too, so anything that dries my hair in half the time during the sizzling summer months is great in my book. I wouldn't hesitate to purchase this! !